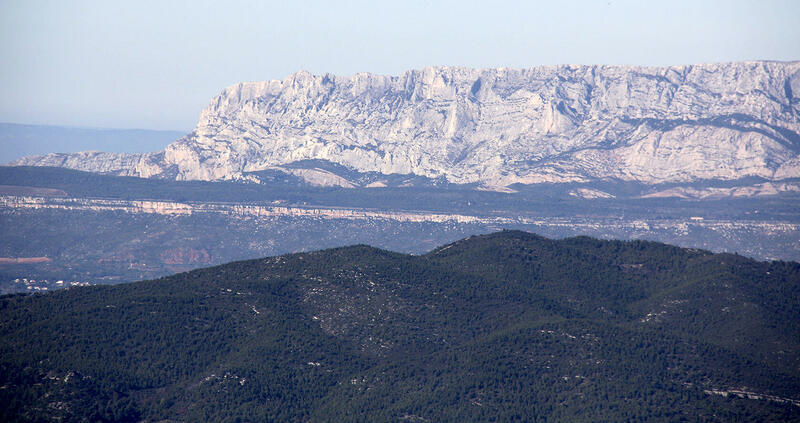 Between the busy urban centres of Aix-en-Provence and Marseille, at the heart of the Parc naturel régional de la Sainte-Baume, is a mountain that stretches 12km and a famous religious site. 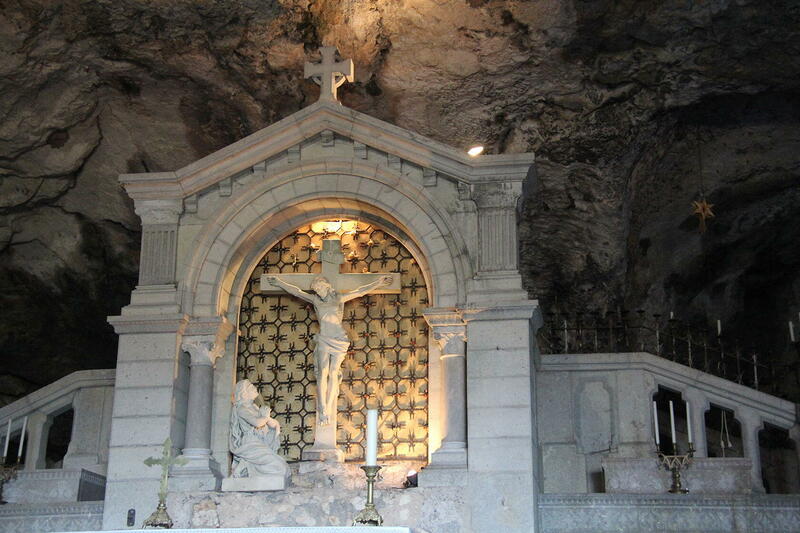 The Sainte Baume Grotto is a prominent destination for Christian pilgrimages and anyone interested in discovering the place where (it is believed) Mary Magdalene spent years in isolation. 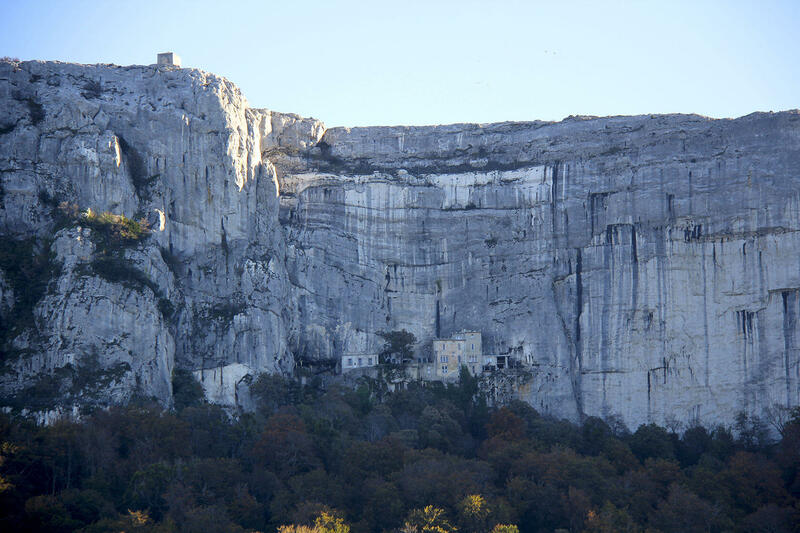 The natural cavern (baume is Provençal for grotto) is notched into the side of the sheer cliff face of the Massif de la Sainte-Baume. A dense forest forms a thick, green canopy over the Chemin des Roys or the Kings Road, a pathway to the cave and small Dominican monastery. 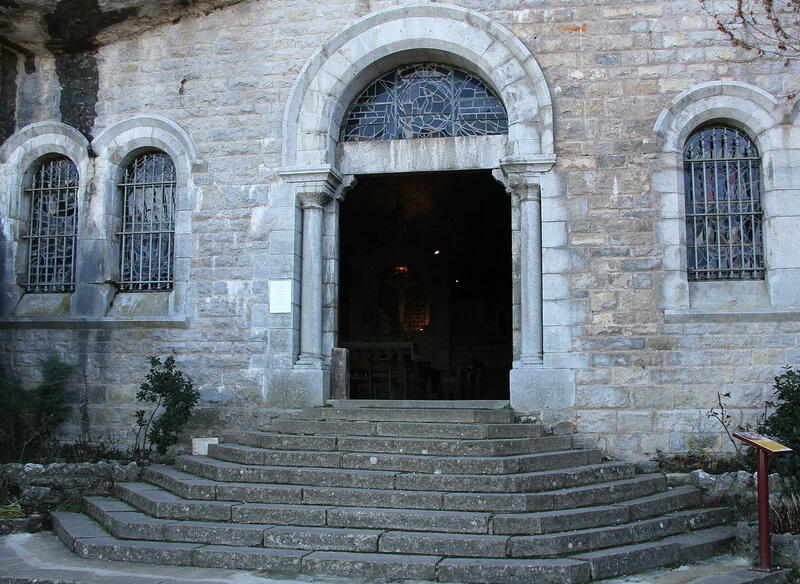 Catholic Popes, Kings of France and pilgrims alike have walked up the steep trail to the hillside chapel. There is a daily mass at 11 am at the Chapelle Grand Saint-Cassien inside the slightly humid grotto (it’s a good idea to take a jacket). The traditional belief is that in 42 AD, Mary Magdalene, her sister Martha and others accompanied Maximinus and Lazarus, to spread the joyous message of Christ’s rising, beyond the borders of Palestine. Their boat managed to cross the Mediterranean arriving in what is now the town of Saintes-Maries-de-la-Mer. The story is told that Mary Salome, Mary Jacoby and their attendant Marcella remained in this area while the others travelled further afield to what is now the city of Marseille, at that time, the Roman port settlement of Massilia. The group separated over the ensuing months, Mary Magdalene and Maximinus chose a direction towards the rugged mountain (Sainte Baume) north of Marseille. This place is where they found the natural grotto where Mary is said to have lived a hermetic existence in this cave for over 30 years, in reflective solitude. Whether you believe the story or not, she certainly had a spectacular view. 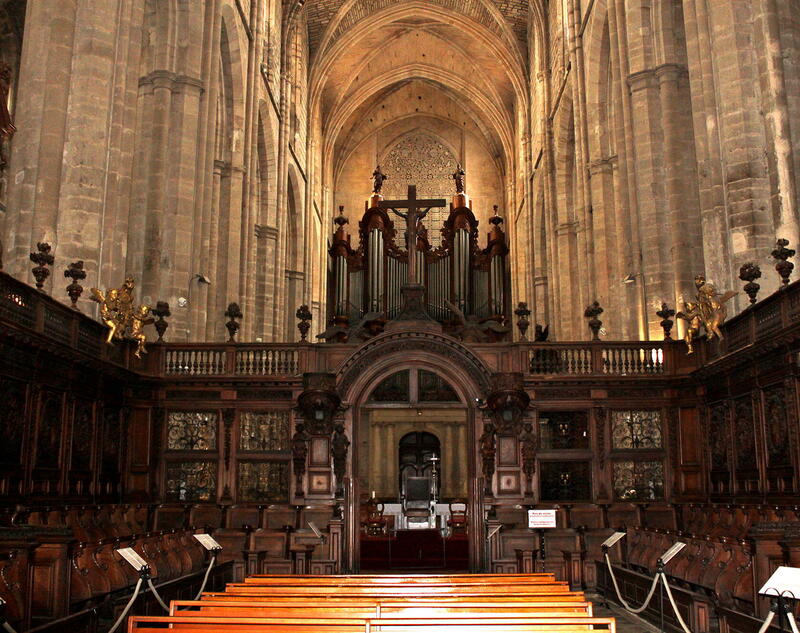 Maximinus made his way to Aix-en-Provence where he established the first church in this city. 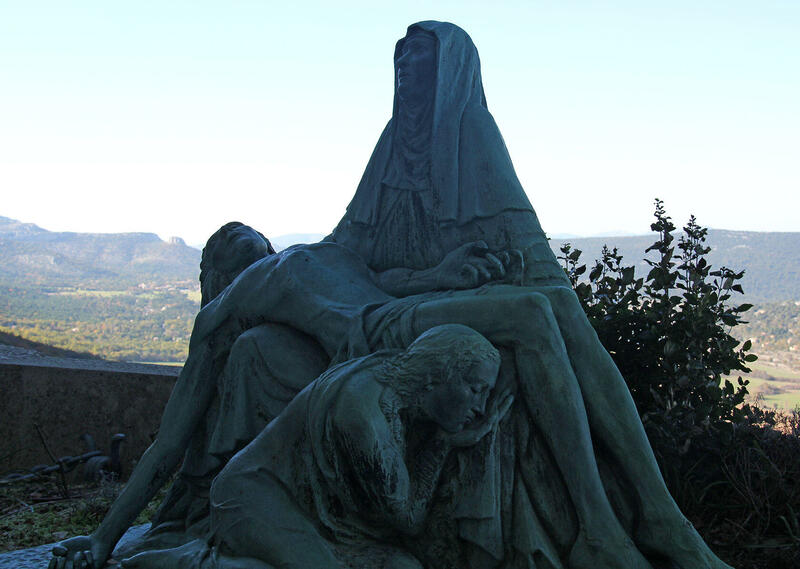 It is believed that Mary descended from the hillside occasionally and eventually died in Aix-en-Provence. Her remains were protected and buried in a tomb (along with Maximinus and others) in the mammoth Basilica of St Mary Magdalene in nearby Saint Maximin la Saint Baume. For more reading on Mary follow this link. The site is open all year. Check the website for exact hours. The only way to reach the grotto is by walking up via one of the trails. At average walking speed, it takes about 45 minutes to reach the site. The Chemin des Roys (Kings Paths), the easiest and largest trail. This path is wide and mostly shaded. 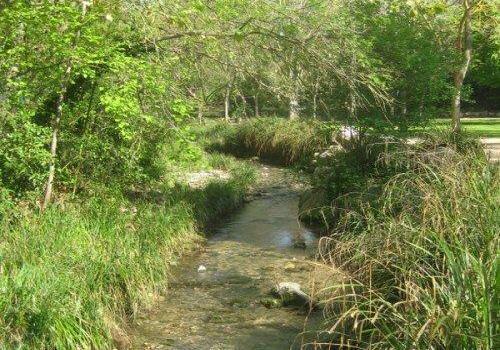 The walk starts at the Departmental road, and the Trois Chênes (Three Oaks) is the best place to park your car. The GR 9 (GR = Grande Randonée indicates a long-distance hiking trail) is marked with red and white paint flashes. This path is narrow and steep in some sections. Finally, the Canapé Path is the third route option, with the trailhead located near the hotel. 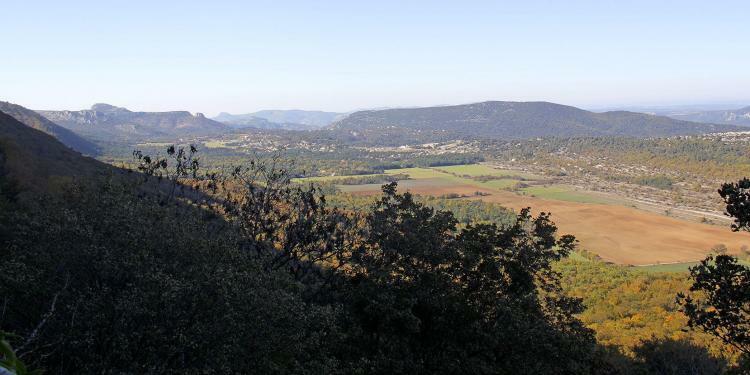 Discover Le Parc naturel régional de la Sainte-Baume, which straddles the departments of Bouches du Rhône and the Var and blankets 29 communes. 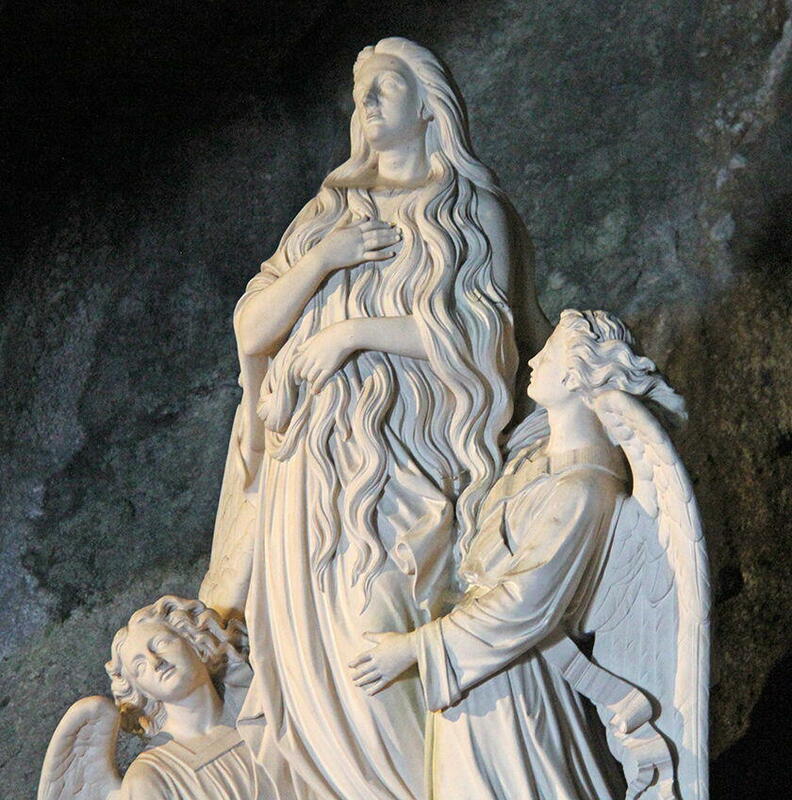 Original post “Sainte Baume Grotto and Mary Magdalene in Provence” on Ginger and Nutmeg. Provençal legend has it that Martha, who was on the boat with Mary Magdalene, is the one who killed the fearsome Tarasque monster. 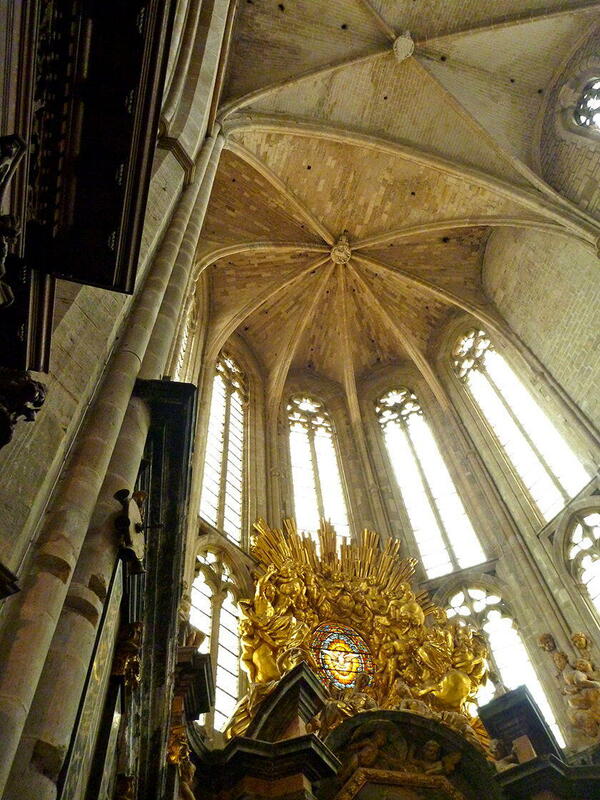 The town of Tarascon is named after the beast and St. Martha is buried in a nearby church. 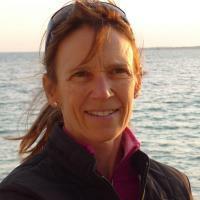 Hi Keith: Thanks for that additional information about Tarascon and ledgends of Provence.